The 28-year-old, who has taken 70 wickets in 17 Test appearances for his country, has signed with the Outlaws with his first appearance coming against Lancashire at Trent Bridge on Friday 19 April. The Victorian paceman is in line to feature in seven Specsavers County Championship fixtures and the entirety of the Royal London One-Day Cup; a tournament he won during his first stint with the Club at Lord’s in 2017. Pattinson’s 32 wickets in five First-Class matches during the early part of that campaign helped Nottinghamshire to four wins and a draw on the way to promotion. His red ball wickets came at an average of 12.06 with a wicket every 26 deliveries. Pattinson also scored 197 runs at an average of 49. He recently returned to action for Victoria in the JLT Sheffield Shield, spearheading his state’s victory over New South Wales with second innings figures of 5-25. “James had a successful first spell with us and it’s great to get the chance to welcome him back this season,” said Director of Cricket Mick Newell. “His pace and international pedigree make him an exciting addition to our squad. If he performs anything like he did during the previous spell, we’ll be very happy. “What you want from an overseas player is someone with the right attitude who throws themselves into playing their cricket for Nottinghamshire. Pattinson – whose brother, Darren, was a championship winner with Nottinghamshire in 2010 – is renowned for his ability to top 90 miles-per-hour. He has taken 229 wickets at 22.45 during his First-Class career to date, plus a further 119 dismissals in white-ball competitions. 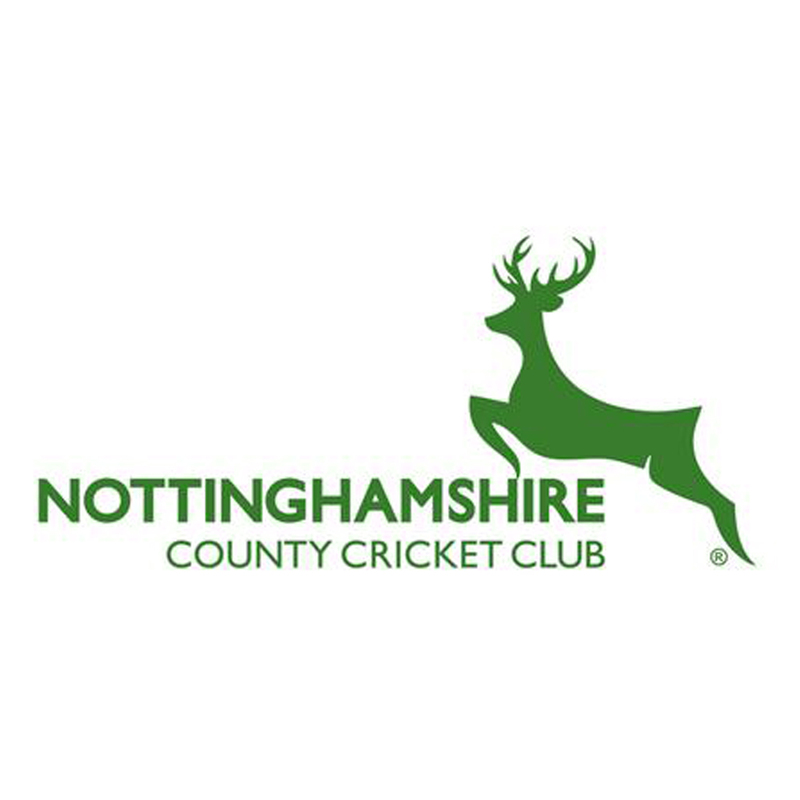 “I loved my time with Nottinghamshire in 2017. 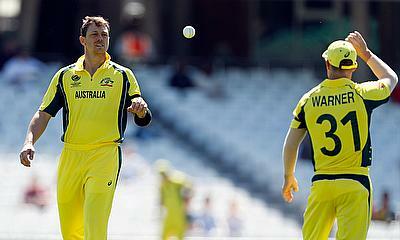 It will be great to join up with the lads again,” said Pattinson. “I have special memories of my time with the Club and the opportunity to call Trent Bridge my home is something I really value.